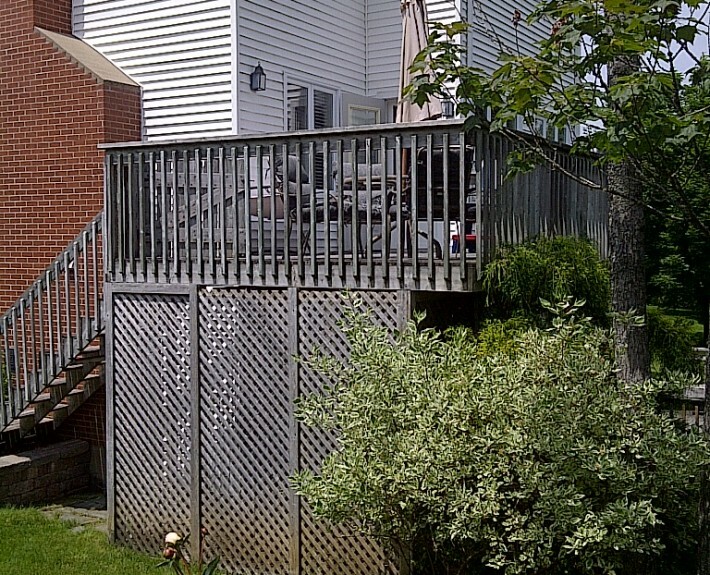 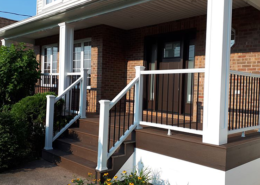 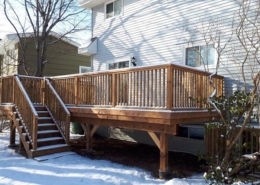 There was no doubt that this deck needed to be replaced, it was showing its age and did not reflect well on the back of this beautiful well maintained home. 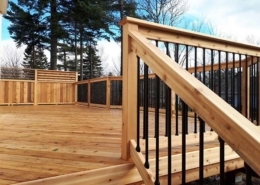 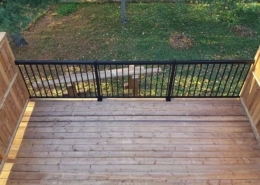 The design of this project encompassed an upper level deck with a privacy rail that included adjustable upper horizontal panels and a paver patio below. 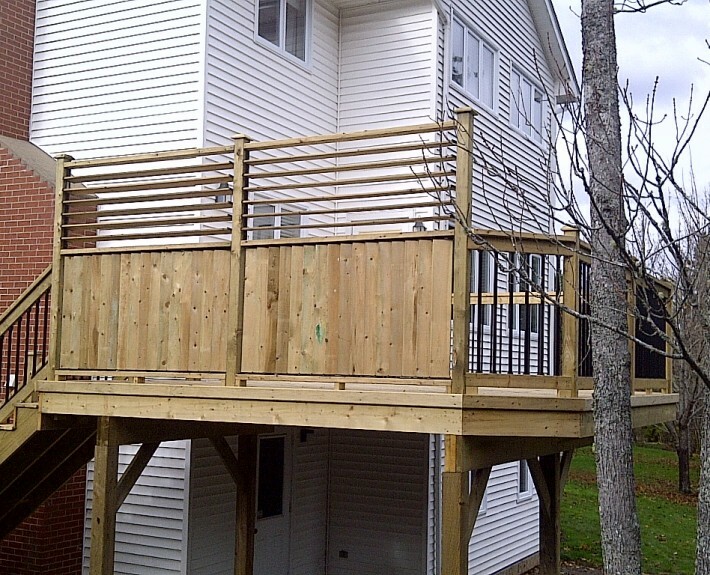 From an aged deck to an outdoor living space that better reflects the beauty of the property was complete.